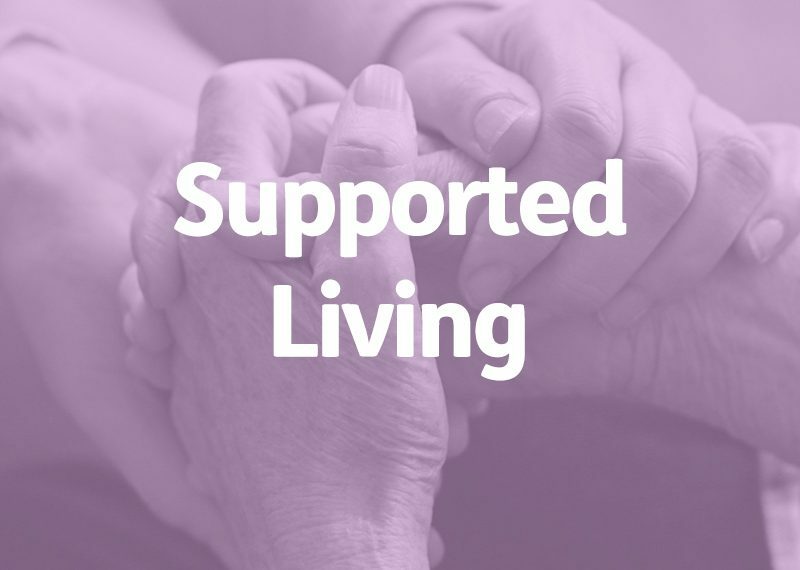 A County Council in the East Midlands were commissioning for a Supported Living service that would increase Service Users’ independence, support market development of early intervention and prevention strategies, and enable primary Carers to maximise and sustain their role through provisions of respite care. The service was intended to support those with learning disabilities, mental health needs, physical disabilities, and dual diagnosis. The contract formed a key part in the Council’s vision to create a vibrant social care market that was able to provide a diverse range of quality services to meet local needs, support vulnerable residents safely, and enable Service Users’ wellbeing. There were 4 Lots available under this procurement opportunity, with up to 30 providers awarded a place on the framework across all Lots. We were commissioned to complete a full-write for both the PQQ and ITT elements of this opportunity on our client’s behalf. We completed all method statements for each stage, providing detailed evidence of service delivery models, partnership working, effective communication, social value, retention strategies, and safeguarding. We scheduled and conducted a series of conference calls with the client to understand their approach to each method statement’s core themes, and discussed with them the case scenarios presented in the method statement response document. In the process, we worked closely with the client to source information about previous experience, quantitative and qualitative evidence of positive outcomes, and detailed plans for how this service would operate. To supplement the method statements, the Proposal Manager created a series of bespoke supporting documents, including Implementation Plans, Mobilisation Charts and Staffing Structure Diagrams, delivering a comprehensive response to each question. As standard practice, we assessed all policies sent to us by the client to ensure they were fit for purpose, for example, that their Health and Safety Policy was fully compliant with legislative changes introduced over recent years. We completed a detailed internal quality evaluation before sending the fully complete tender documents to the client for their review. The client had full opportunity to request any amendments ahead of the documents being submitted by Insequa via the electronic procurement portal. The client was successful in winning contracts for the two lots they bid for. If a Supported Living opportunity has sparked your interest and you need tender writing that tells your story in the most compelling way, call us for a chat.